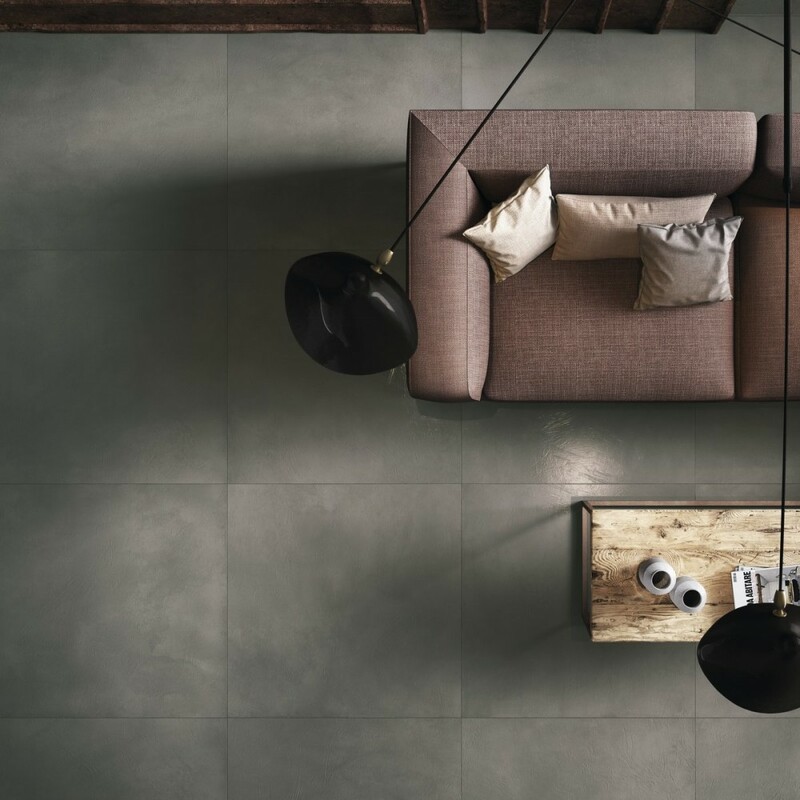 Grey Resin is a contemporary full body porcelain tile that is naturally lightweight due to its thickness and as hard as a natural stone material because of its engineered ingredients. 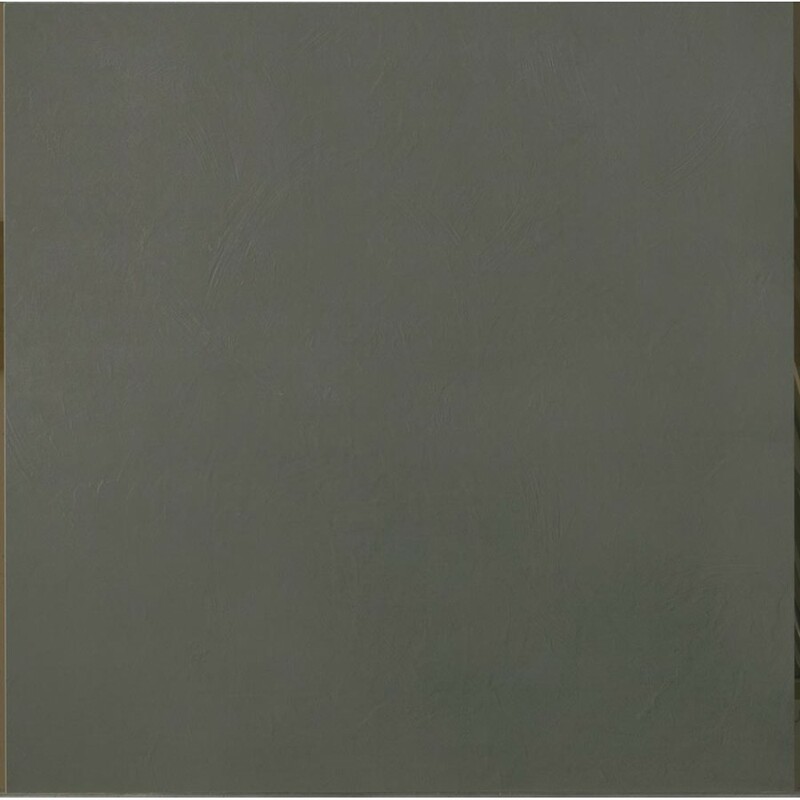 Grey Resin is available in three sizes and two surface finishes. The honed finish offer grip when offer grip when walking across wet areas such as wet rooms or swimming pools. The pre-polished finish has a glossy shine to the tile surface. HQ Resin Series carries a cement-effect which is well-known for it's aesthetic design. Colour ranges in this series varies in shades of natural earth tones.